Dedicated to create productive, entertaining or just useful tools, Dalenryder Media uses alternative and creative methods to create the best solutions to improve your online life. Modern Webbrowser and websites. 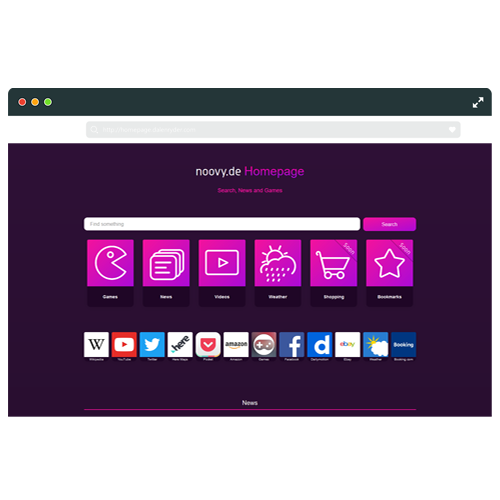 Get the latest news and games with Noovy Homepage as your startpage. All the games can now be found on Tomorrow Games. Here you will find a collection of the best games. 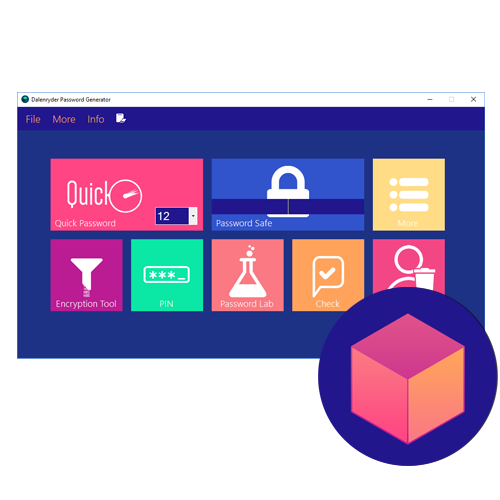 Discover software that keeps you safe, makes you more productive and more. Discover a wide range of digital tools ranging from communication apps, to security software and helpful or entertaining addons for webbrowser and more. The latest version of Dalenryder Password Generator comes with some exciting new features and an overhaul of the user interface. Create and generate random passwords for your online accounts store them in the build-in password manager and more. 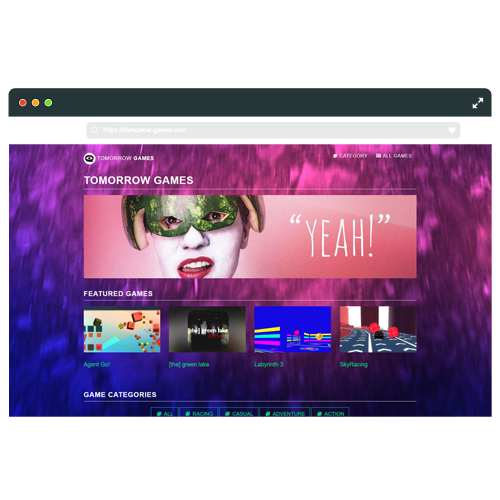 Discover great and entertaining games by Dalenryder Media on Tomorrow Games. Find games from different categories like racing, casual and even horror.